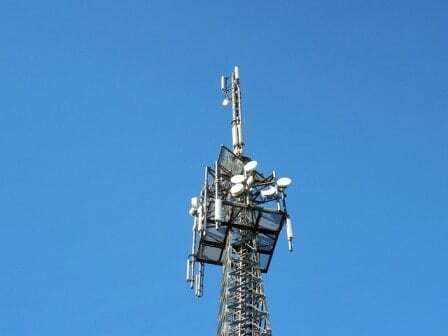 NEW DELHI: Parallel Wireless has today announced the addition of 2G capabilities to their end-to-end cellular network technology. This solution will bring network virtualization principles (NFV) to 2G/GSM to reduce cost and complexity of rolling out or expanding 2G networks while enabling cost-effective migration to 3G/4G. “There are still many markets around the world where 2G deployments continue and will need to be supported into the future. 2G R&D, however, is not always a priority for every network vendor. Support for 2G is a logical move for Parallel Wireless, building on their 3G/4G deployments and an architecture designed for flexibility. For operators looking to serve emerging markets while investing in future network expansions, the capabilities will be welcomed,” said Peter Jarich, VP and Chief Analyst, Global Data. “As part of our mission to connect the unconnected and improve people’s lives, providing reliable, cost-effective 2G coverage is essential. By adding 2G capabilities to our solution, we can now offer cost savings and network simplification for any G cellular network to make it economically viable for operators to connect the unconnected. With the ability to cost-effectively upgrade from 2G to 4G, this solution also creates a network architecture that is 5G-ready today,” said Rajesh Mishra, Founder and CTO, Parallel Wireless. Parallel Wireless adds 2G capabilities 0 out of 5 based on 0 ratings. 0 user reviews.